Manipal’s extension came a day after shareholders of Fortis voted to remove Brian Tempest from the company’s board. TPG Capital-backed Manipal Health Enterprises Pvt. Ltd has extended the validity of its revised offer to buy Fortis Healthcare Ltd, indicating the field is still wide open to take over India’s second-largest hospital chain. Manipal’s latest offer, which was valid till 29 May, has been extended till 6 June for the Fortis board’s approval, Fortis said in a stock market disclosure late Wednesday. The offer will be valid till 20 July for shareholders’ approval if the board clears the bid, it added. The extension hints at growing doubt over Fortis shareholders approving a board decision earlier this month to choose a bid by a consortium of Hero Enterprise Investment Office and the Burman Family Office to invest in the company. 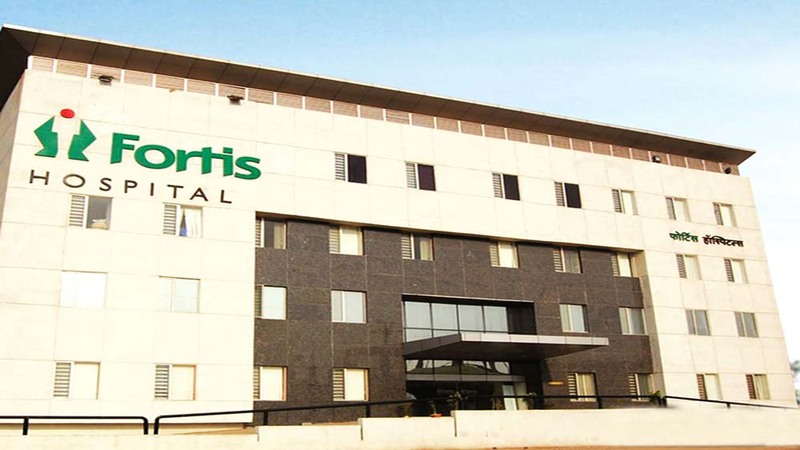 Institutional shareholders of Fortis had demanded that the four directors quit the board as they had failed to work in the interest of the company’s shareholders while deciding the offers for selling the hospital chain. In a separate filing on Thursday, Fortis said it has not received any communication from capital markets regulator Securities and Exchange Board of India (SEBI) with regard to allegations of insider trading violations or regulatory lapses. The latest extension of validity period by Manipal marks another twist in the Fortis takeover saga that has attracted five heavyweight foreign and domestic investors. Other interested bidders are Malaysia’s IHH Healthcare, KKR-backed Radiant Life Care, and China’s Fosun. On 14 May, Manipal had surprised by revising its bid for the fourth time to acquire Fortis. 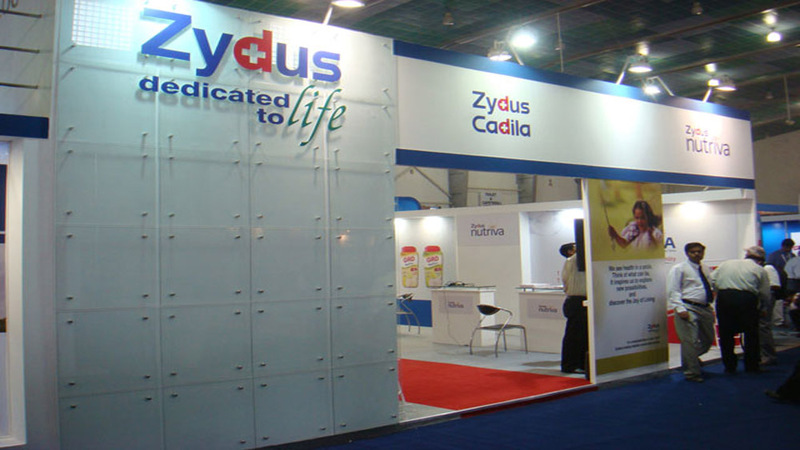 The announcement came after the Fortis board, on 10 May, had selected the Hero-Burman offer. Hero Enterprise is led by chairman Sunil Munjal, part of the family that runs Hero MotoCorp Ltd, India’s biggest two-wheeler maker. The Burman family is the promoter of consumer goods maker Dabur India Ltd. The board decision, made against the advice of some of its own advisers, didn’t go down well with a section of the company’s shareholders. In its latest offer, Manipal increased its bid to buy Fortis shares by 12.5% to Rs 180 apiece from Rs 160 each earlier, valuing the hospital chain at Rs 9,403 crore ($1.4 billion). At the time, Manipal had also said the Fortis board might find it challenging to get the approval of 75% shareholders for the Munjal-Burman bid. It argued that the Munjal-Burman proposal only provides partial short-term relief to Fortis and offers no long-term plan. Manipal also said that the Munjal-Burman bid doesn’t take care of Fortis’ planned acquisition of Singapore-listed RHT Health Trust nor does it provide an exit opportunity to diagnostic subsidiary SRL’s private equity investors. Manipal has offered to buy out SRL’s PE investors. After Manipal’s revised offer, Malaysia’s IHH Healthcare Bhd had also extended the validity of its offer to invest in Fortis and said it would take part in any new bidding process the Indian company might start. A fresh bidding war now looms large in light of these fresh bids and the board upheaval at Fortis. To add to the drama, Fortis’s single-largest shareholder, Yes Bank, urged the board to consider revised bids for the hospital chain (of Manipal Hospital Enterprises and IHH Healthcare) despite board acceptance of the Munjal-Burman offer, said a report in The Economic Times, citing people in the know.